By the time a motley crew of opportunists find their way to a buried treasure in Total Dhamaal, the adventure comedy begins to feel like a disaster film. Madhuri Dixit says while the audience has seen her and Anil Kapoor romance multiple times on screen, Total Dhamaal will witness them as a married couple on the brink of divorce. 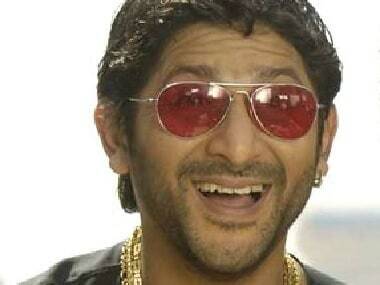 Despite having delivered knockout performances in films like Kabul Express and Shehar apart from the Dhamaal, Golmaal and Munnabhai franchises, Arshad Warsi's presence has been largely confined to comedy films. 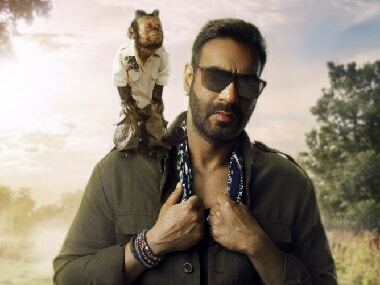 Total Dhamaal is the third film in the comedy entertainer franchise Dhamaal.